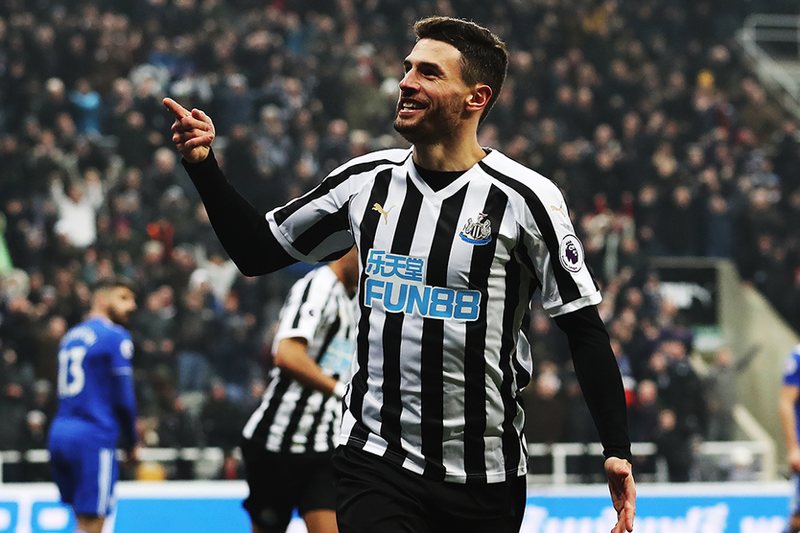 Fabian Schar emulated a feat last achieved by Newcastle United legend Philippe Albert 23 years ago, while Liverpool scored a landmark Premier League goal at Anfield, plus other need-to-know facts from the weekend's matches. Click on the results for more match statistics. Diogo Jota is the first Wolves player to score a top-flight hat-trick since John Richards in October 1977, also against Leicester. Jota is also only the second Portuguese player to score a Premier League treble after Cristiano Ronaldo. 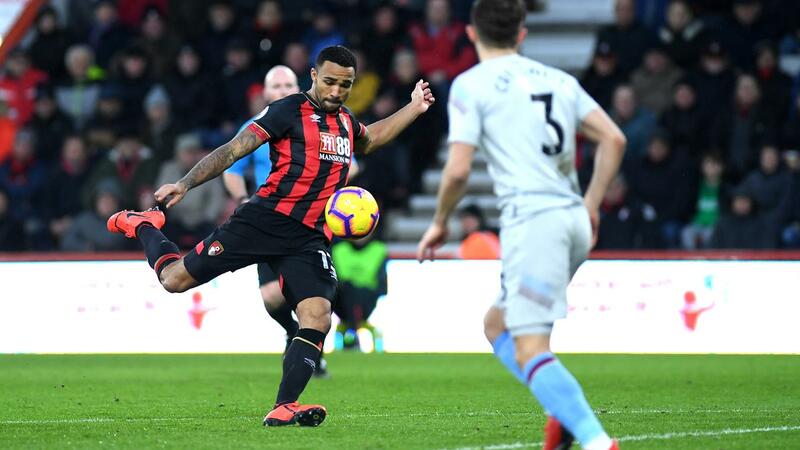 Callum Wilson has six goals against West Ham in six PL appearances, more than he has against any other side in the competition. 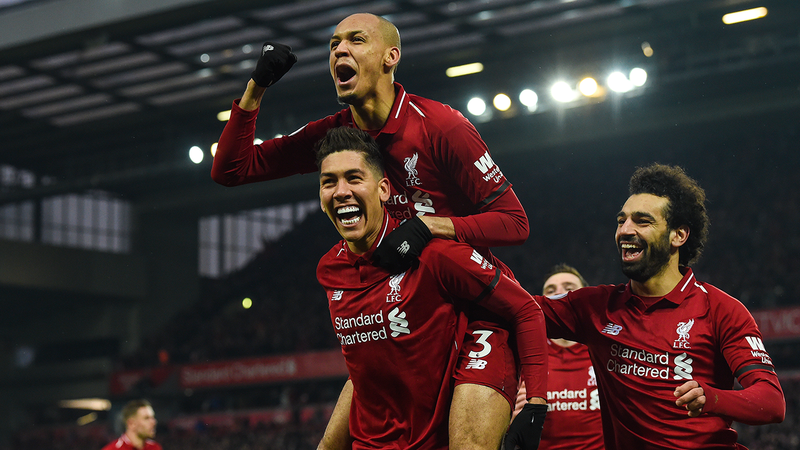 Liverpool scored their 1,000th PL goal at Anfield, becoming only the third side to do so at one venue after Manchester United (1,094) and Chelsea (1,005). Man Utd have won seven penalties, while Brighton & Hove Albion have conceded the same. Both are more than any other PL sides this season. 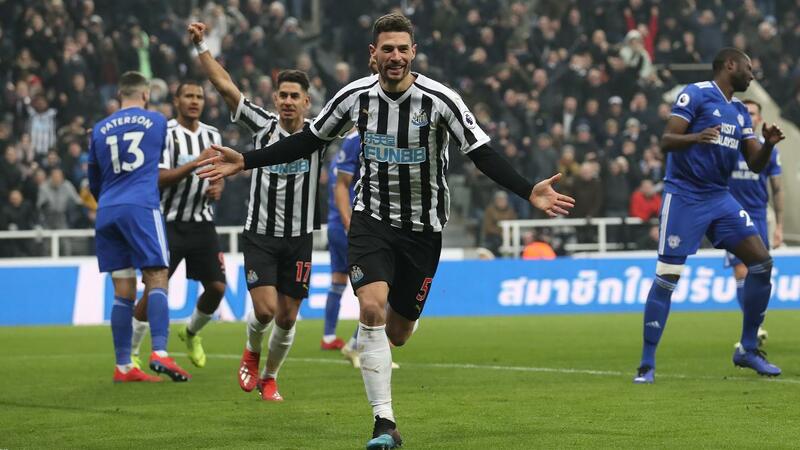 Fabian Schar is the first Newcastle United defender to score twice in the Premier League since Philippe Albert against Manchester City in February 1996. With four wins from eight matches, Southampton head coach Ralph Hasenhuttl overtook predecessor Mark Hughes, who managed three victories in 22. 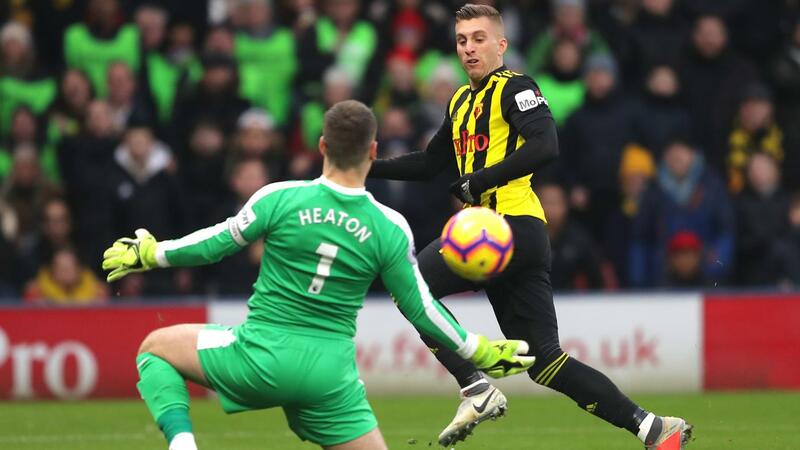 This was the 20th league meeting between Watford and Burnley at Vicarage Road but the first to end goalless. 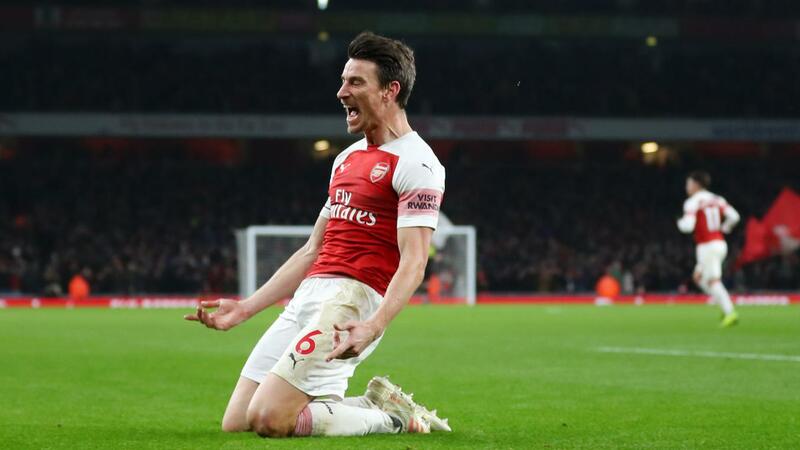 Laurent Koscielny is the first Arsenal defender to score 20 PL goals, and has found the net in each of his nine campaigns. Only Dennis Bergkamp, in 11 seasons, Aaron Ramsey and Theo Walcott (10 each) have scored in more for Arsenal. 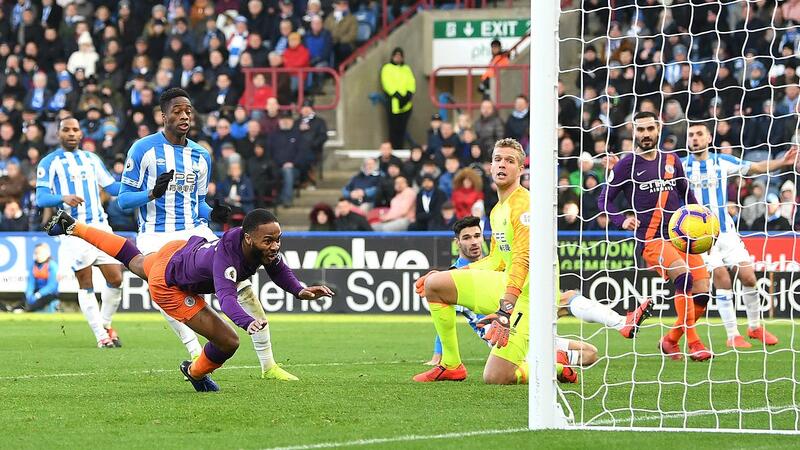 Raheem Sterling's last two PL goals have been headers, when only one of his first 57 in the competition came via his head. Spurs won a PL fixture without Harry Kane or Son Heung-min for the first time since March 2014 when they defeated Southampton 3-2.